Performance goes hand in hand with comfortable training and match attire so add this Reebok Workout Ready Supremium 2.0 Graphic Training T-Shirt to your wardrobe for a performance to match the style. 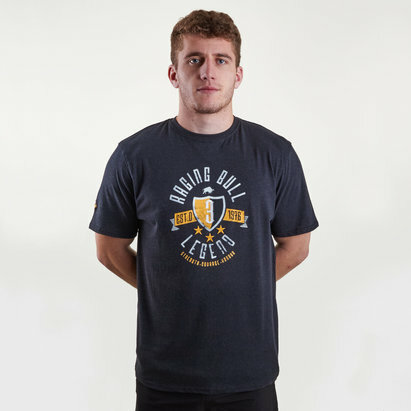 This hardworking tee is essential to your wardrobe. Reebok have engineered Supremium 2.0 t-shirts for workout ready action and ultimate everyday comfort. The fabric blends wicks moisture away from the body whilst feeling super soft and also looks great when out of the gym too. 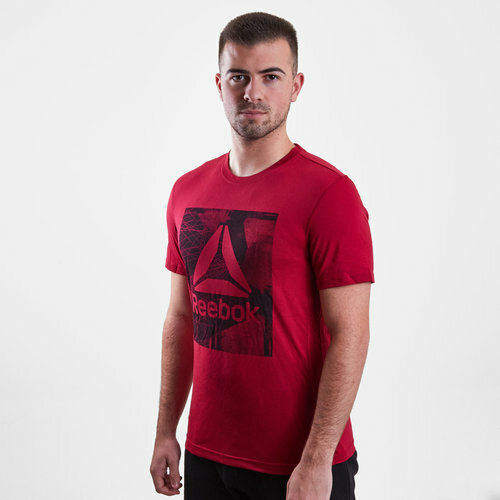 This tee is cranberry red with a large Reebok boxed graphic across the chest.